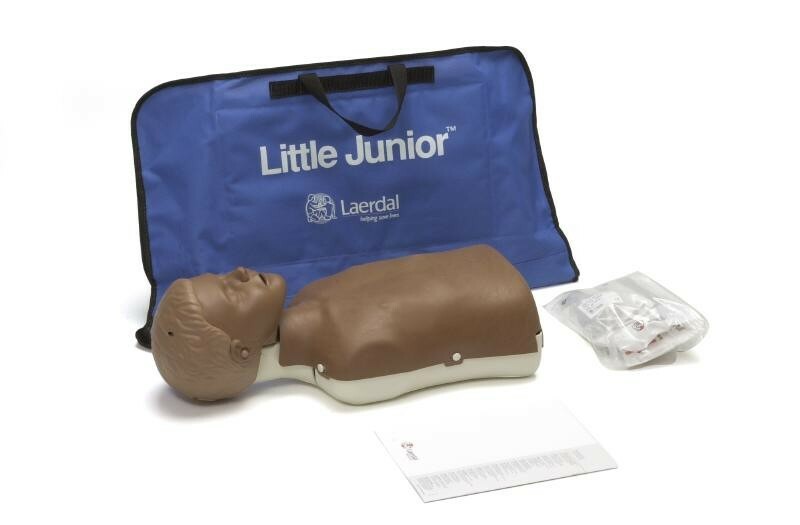 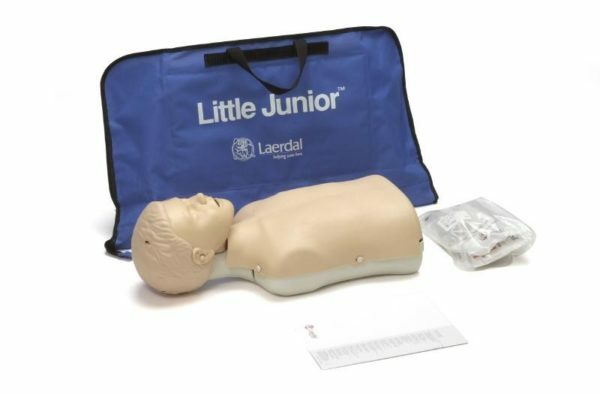 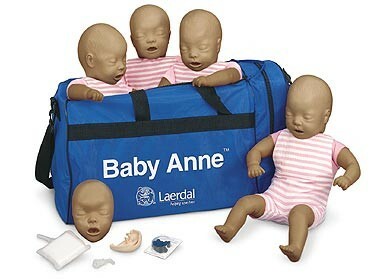 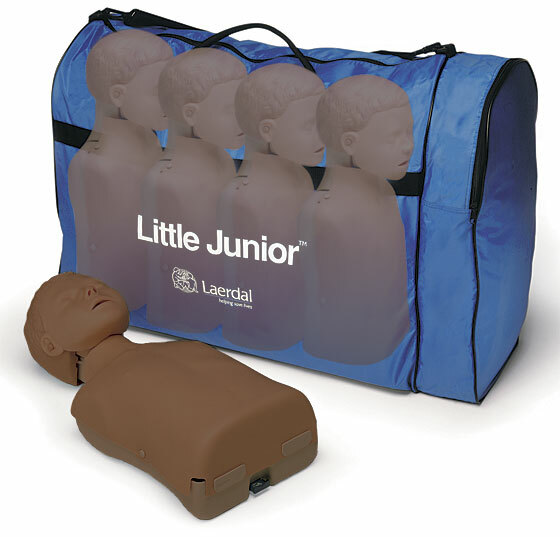 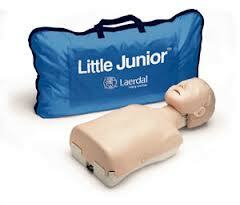 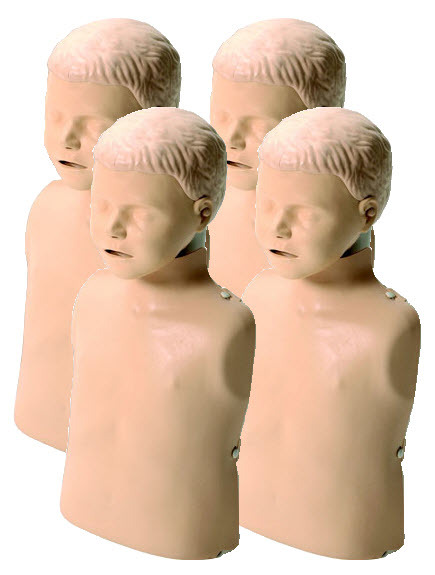 The Little Junior Annie Resuscitation Manikins provide the perfect realistic training aid for any user to learn the correct technique in CPR. 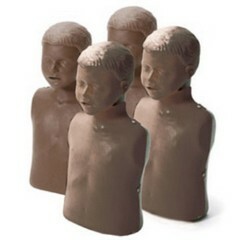 Available in Light and Dark Skin – single and or 4 pack. 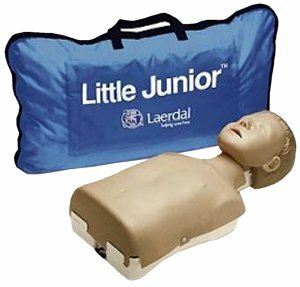 Little Junior has been developed to provide a low-cost alternative for effective child CPR training without compromising realism. 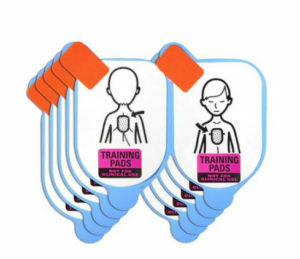 Designed with the student and instructor in mind. 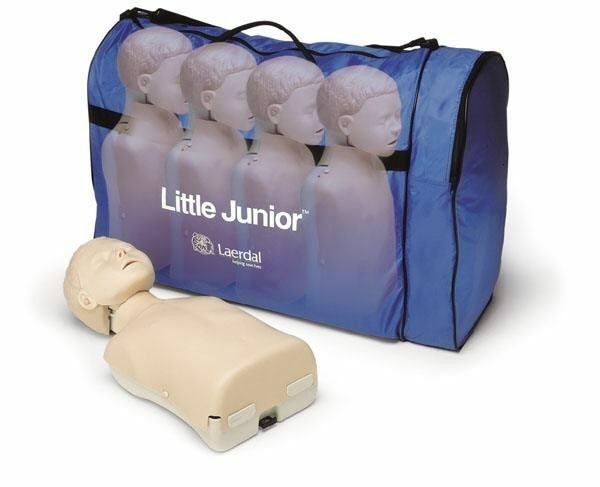 Little Junior continues in the same tradition as the popular Little Anne and Baby Anne Manikins. 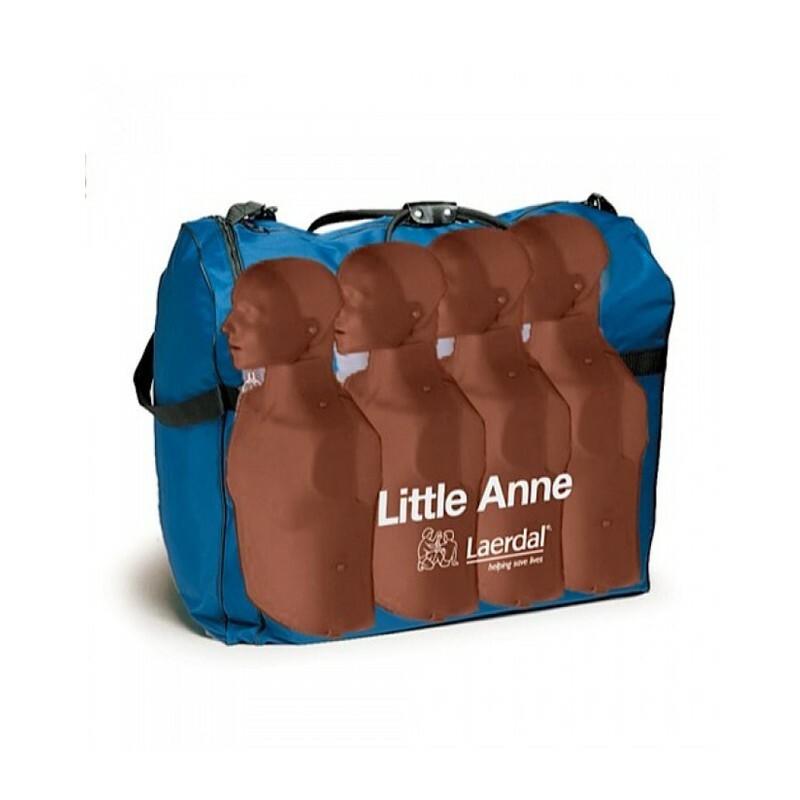 Combination Soft Pack/Training Mat allows for convenient transportation and storage.